Not a clue what to wear during the holidays? 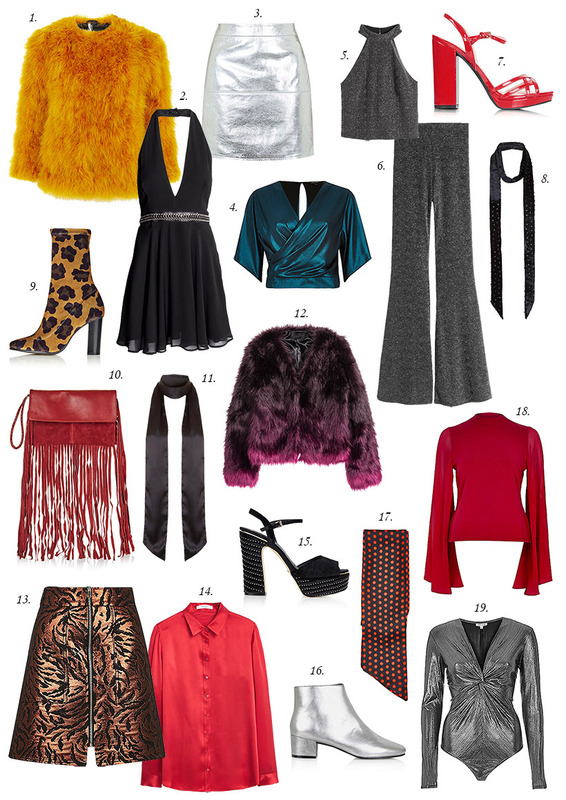 I have an answer: 70's glam rock. 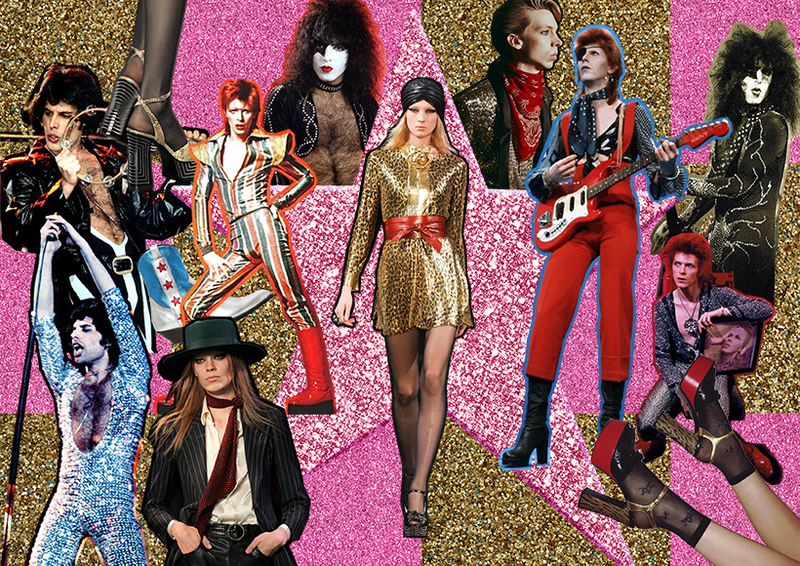 I've picked 62 items inspired by the era of glam rock. 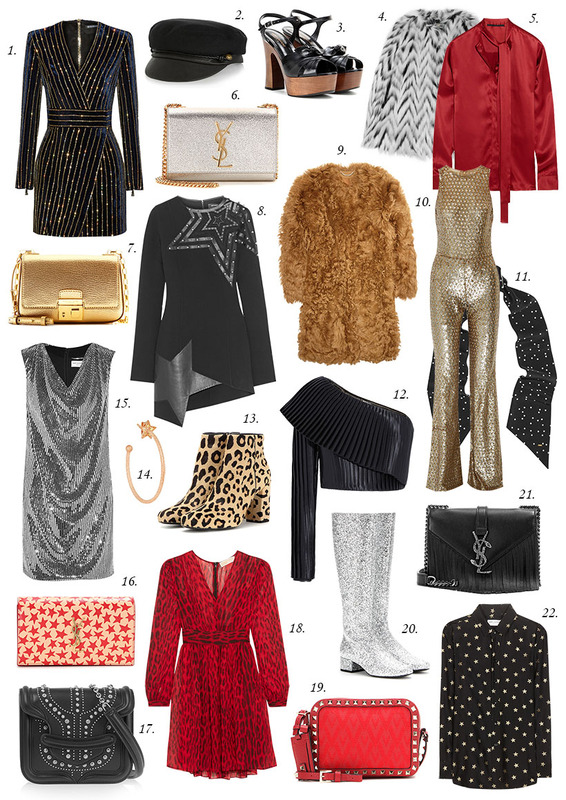 Whether you want to look like David Bowie, Freddie Mercury or a modern day Saint Laurent girl, you'll found the garments here. 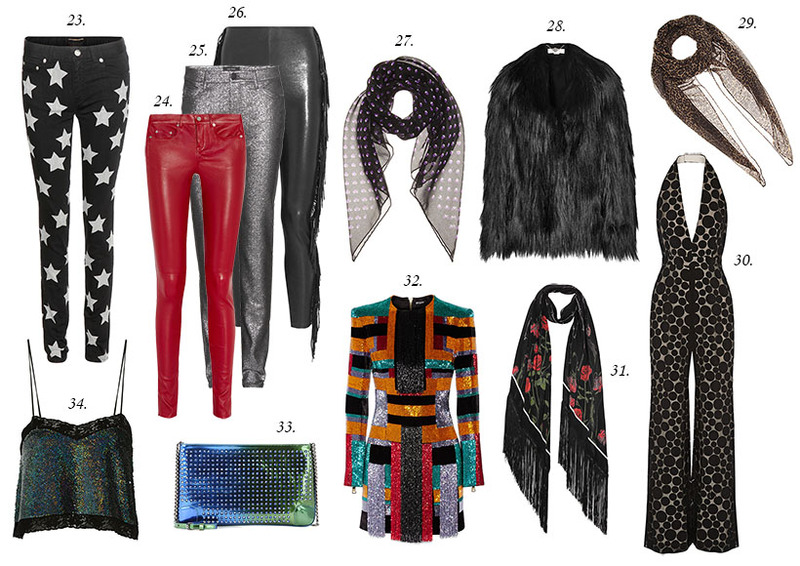 First you'll see 34 luxury items, then there are 28 low budget pieces.